In response to the earthquake disaster in the Solukhumbu district, Himalayan Trust Nepal held an emergency meeting on April 29th to evaluate the situation of Solukhumbu, to identify immediate and long-term priorities. 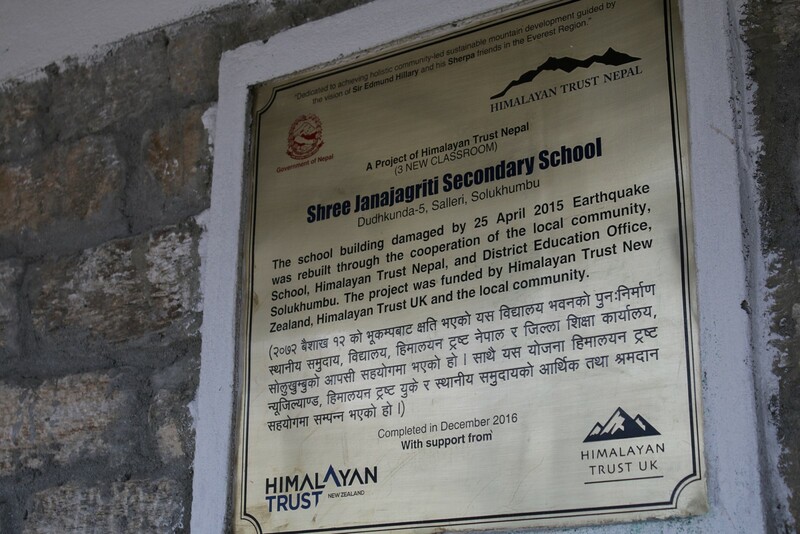 Himalayan Trust Nepal coordinated with partner organizations, District Disaster Management Committee (DDMC), District Education Office (DEO), Chief District Officer (CDO), donor agencies and local school management committees to respond to the earthquake disaster from frequent aftershocks. On 10th May another HTN meeting was held as a follow up on the discussions of the previous meeting. The desired outcome of the discussion was to appoint a Project Manager and engineers on fixed term contract; discuss the current situation with DDMC, CDO, and DEO. 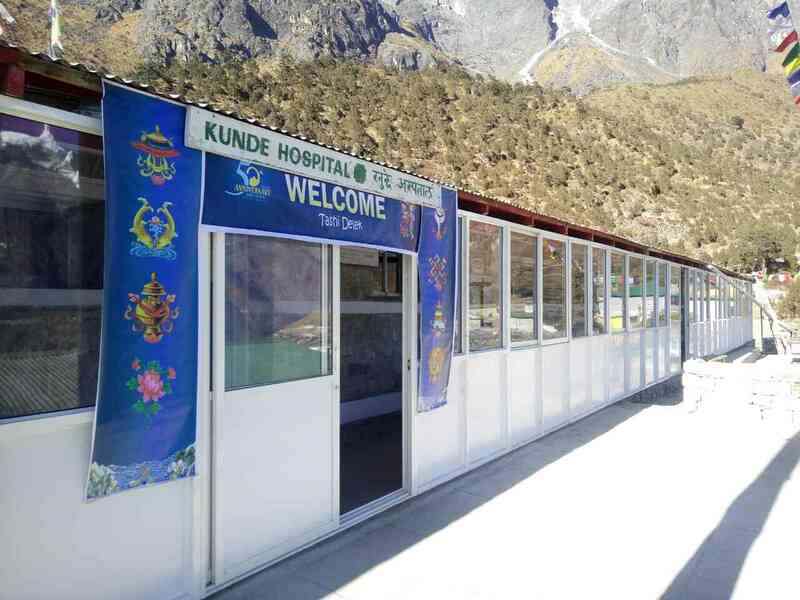 HTN is to coordinate reconstruction from Salleri up to the Khumbu region. For immediate relief, the total of 992 tarpaulins was delivered to the earthquake victims in Solukhumbu. 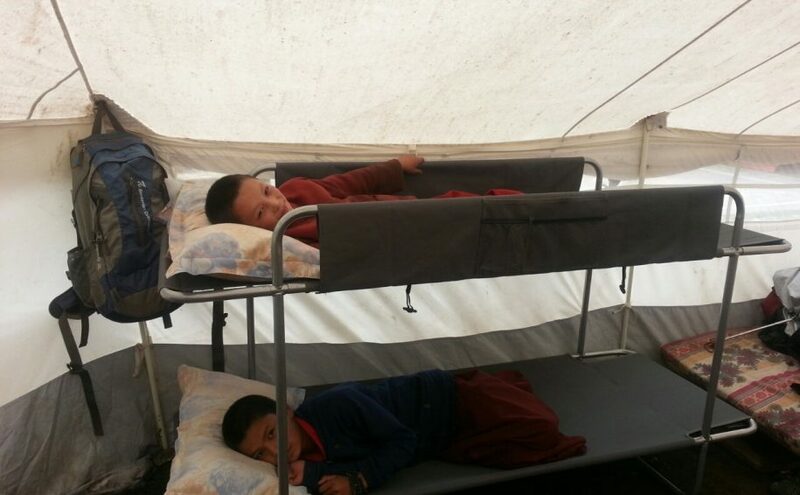 In the first week of June, a number of sleeping bags and tents were also sent to the most affected area of Solukhumbu district. The HTN also coordinated with other local stakeholders for the distribution of relief materials. A project manager, Dr. Mingma Norbu Sherpa, civil engineers Mr. Rup Bahadur Rawal and Mr. Sunil Shrestha and Himalayan Trust Nepal Training Coordinator Mr. Mahendra Bahadur Kathet, Mr. Ishworman Rai and HT district coordinator Nava Bhujel assessed the earthquake disaster particularly in schools walking for many days to reach valleys of Solukhumbu district. The team assessed the damages, prepared plans for building Temporary Learning Centers (TLC) and prepared structural designs for future reconstruction of classrooms project. As per the team’s assessment, most houses were destroyed in Thame and Thameteng. All people were engaged in rebuilding and repairing of their homes targeting to complete before the start of monsoon season. 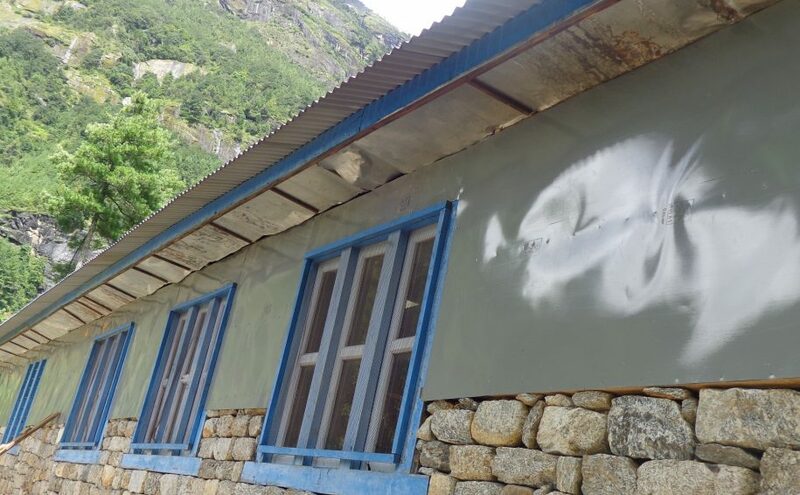 Thame, Phortse, Pangboche, and Monju witnessed acute shortages of skilled labourers thereby causing delays in the repairing of schools. Because of this, schools operated classes in tents for a number of weeks. The demand for skilled, semi-skilled and general workers was huge not only in Solukhumbu but throughout Nepal. 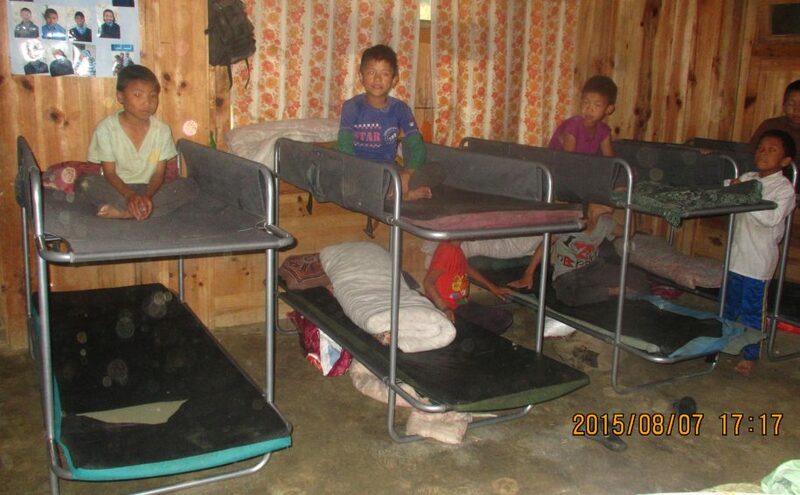 The immediate needs were tarpaulins and tents for schools and the residents of Solukhumbu. The meeting of the Himalayan Trust decided to send the relief materials as soon as possible. Tents and tarpaulins were in high demand and ran out of stock in Kathmandu. The HTN managed to get few hundred tarpaulins. 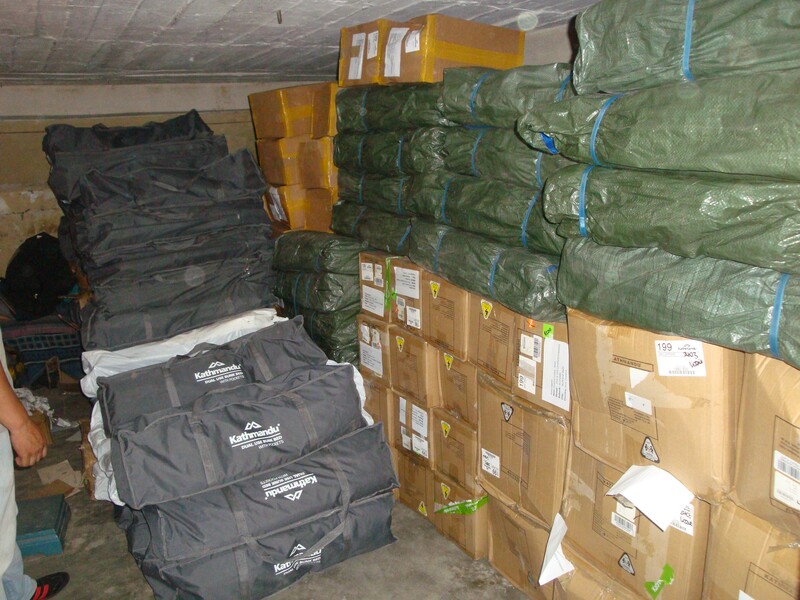 Over 200 tarpaulins were supplied to the District Disaster Management Committee in Solu; 630 tarpaulins were sent to Kunde Khumjung Relief Group for distribution in three VDC of Chaurikharka, Namche, and Khumjung; 150 tarpaulins from Himalayan Trust Nepal and 150 tarpaulins from Himalayan Disaster Relief Volunteer Group through Jemima Diki Sherpa were sent to Junbesi to be distributed by Himalayan Yeti Club of Junbesi in and around the area of Junbesi, Beni, Bakanje and Thuptencholing. Relief materials received from Himalayan Trust (NZMFAT) were distributed to Goli Gompa, Kunde Hospital, Khumjung School, Junbesi, Garma handicapped school, Sotang School, the resident of Waku, the resident of Kerung and Lukla Gompa monks. 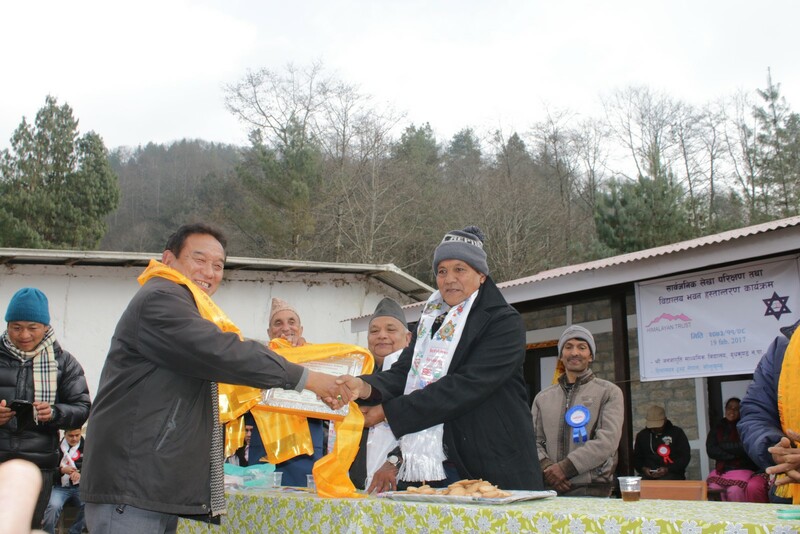 The materials were distributed by the representative of REED Nepal and Himalayan Trust Nepal through District Disaster Management Committee in Solu. Thirty-two schools were assessed, 12 schools got TLC and 10 schools received support to repair damaged blocks. A coordination meeting was conducted in DEO and contract with DEO was signed for building TLC, repair damaged blocks and conduct the structural survey. Could make a field visit with the District Education Officer Mr. Bir Bahadur Khadka to Lukla Lower Secondary and Mahendra Jyoti Higher Secondary Schools. Also held a coordination meeting of Surke Primary and Janasewa Lower Secondary Schools at Lukla for the immediate management and future rebuilding planning of the schools. Education, health, and culture are integrated part of the life of the Sherpa people. Therefore, helping to conserve the important cultural heritage is equally necessary for the quality of life in the region. 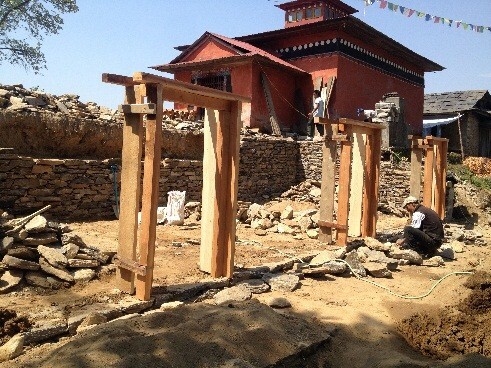 Himalayan Trust has supported to rebuild dozens of important Buddhist monasteries, Chortens (pagodas) and prayer wheels. These cultural sites are not only important assets for spiritual faith but also they are equally important as sites for tourist attraction for economic development of the community and the countryBesides, whenever the monsoon rain floods local bridges and trails disturbing the local movement of the people, the community request the support of the Trust for their rebuilding and the Trust has done dozens of such relief supports. In several villages, in the Everest region, the Trust has helped with several water supply projects at the request of the local community. With the growth of trekking and mountaineering tourism activities in the Mount Everest region from the early 1970s have added great pressure on the local forest as it was only the source of firewood for energy available. 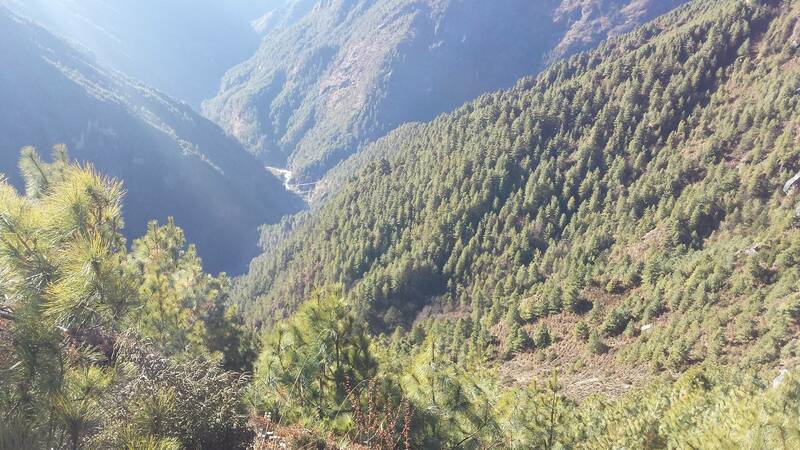 As a consequence, local forest degraded rapidly before the Sagarmatha National Park was established in the Everest area in 1976 by the government of Nepal. The Himalayan Trust New Zealand provided the technical and financial support in the process of establishing Sagarmatha National Park and improve the forest health, ecosystem services, and aesthetic values. 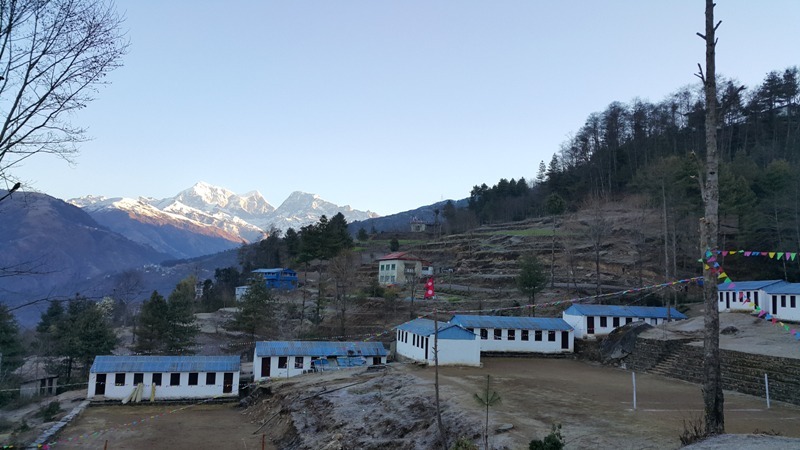 The Sagarmatha Nursery Project has been one of the successful projects of the Himalayan Trust funded by Sir Edmund Hillary Foundation Canada under the supervision of Nick Ledgard, Forest Research Scientist from New Zealand and dedicated work of local forestry staff. Over 30 years period 2.5 million seedlings were planted in 243 hector land from the nursery of Phurte, Tashinga, and Phortse. 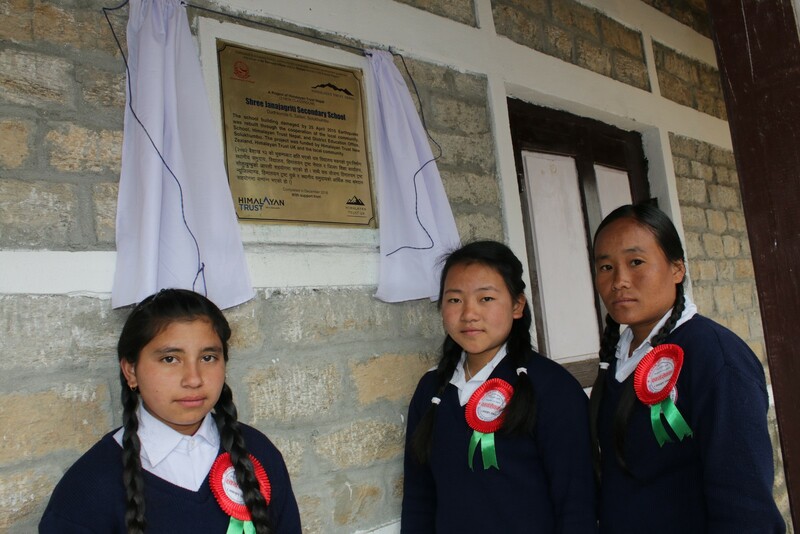 In December 2010, the Sagarmatha Nursery Projects of the Himalayan Trust funded by SEHF Canada were handed over to the National Park and local Buffer Zone Committee at Nick Ledgard’s initiative. 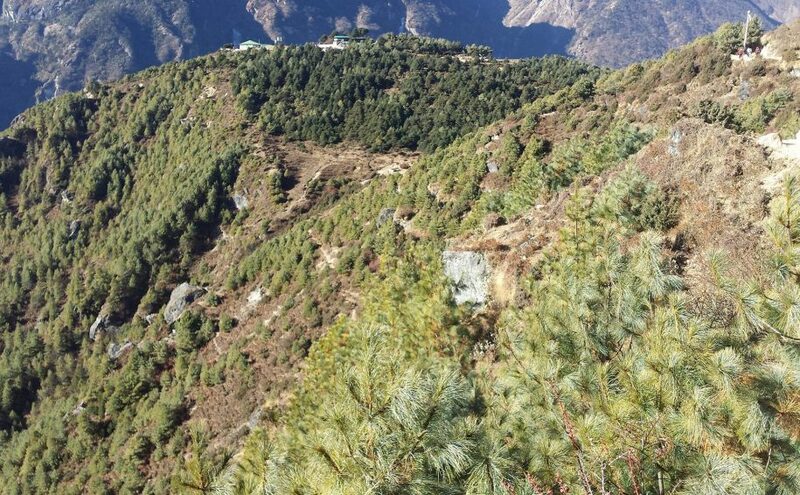 With one-year transition support in 2011, the forestry project of the Himalayan Trust ended in December 2011. 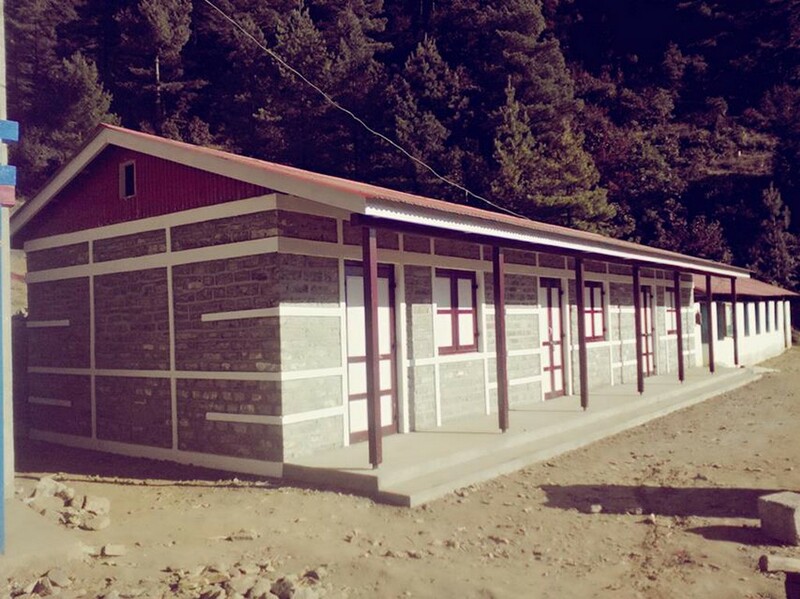 Himalayan Trust helped to establish the first Campus in Salleri, the district capital of Solukhumbu in 1991. 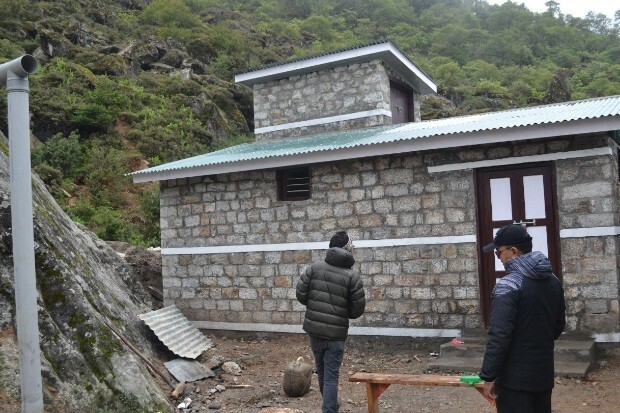 The main objective of the campus was to provide an opportunity for higher education to students who can not afford to go to study outside Solukhumbu after completion of high school education. 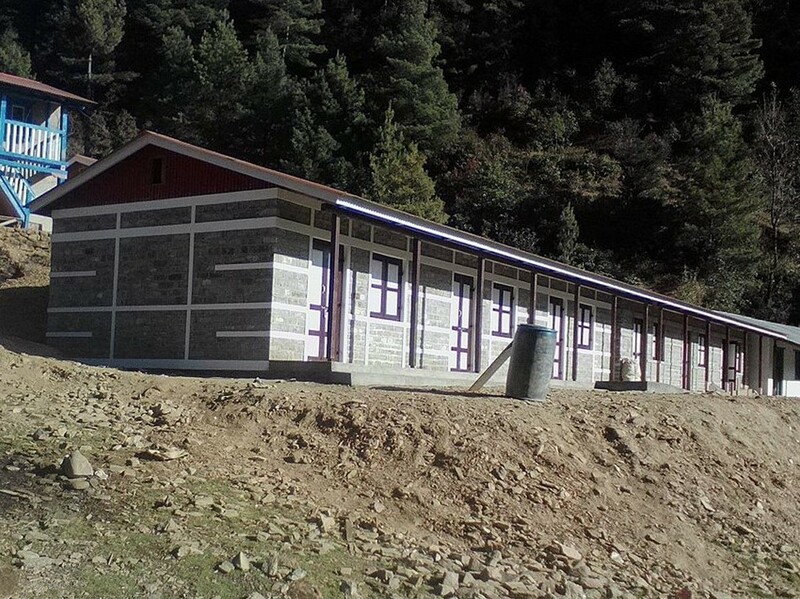 Himalayan Trust built all the physical infrastructures and paid the salaries of teachers in the beginning when the income from the limited number of students could not support the operation. With the increased number of students attending the campus, it is sustaining by itself with the generation of income from the student fees and becoming less dependent on the support of the Trust. 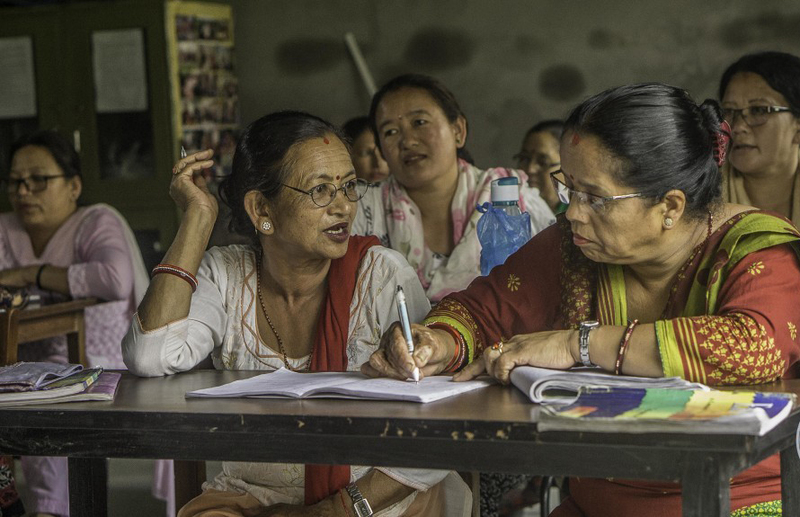 Adult education and women literacy classes were conducted to literate the village men and women who have not attended schools due to family workload since 1997. The local school teachers conducted these classes in the evening when they are free from their domestic work. Within a few years, we managed to literate most of these men and women and attendance in the classes is dropping because of less number of illiterate people. Therefore, there is no need to continue the classes in most of the villages. But classes can be resumed when such need arises. In 1964, Lukla airport was built by Sir Edmund Hillary of Himalayan Trust. The objective of the airport at that time was to ease the transportation of supplies for the Himalayan Trust schools and hospital projects. In those days, delivery of supplies required more than three weeks of the hard trek by porters from Kathmandu. But today, this airport serves as one of the busiest airports in the mountain regions of Nepal. 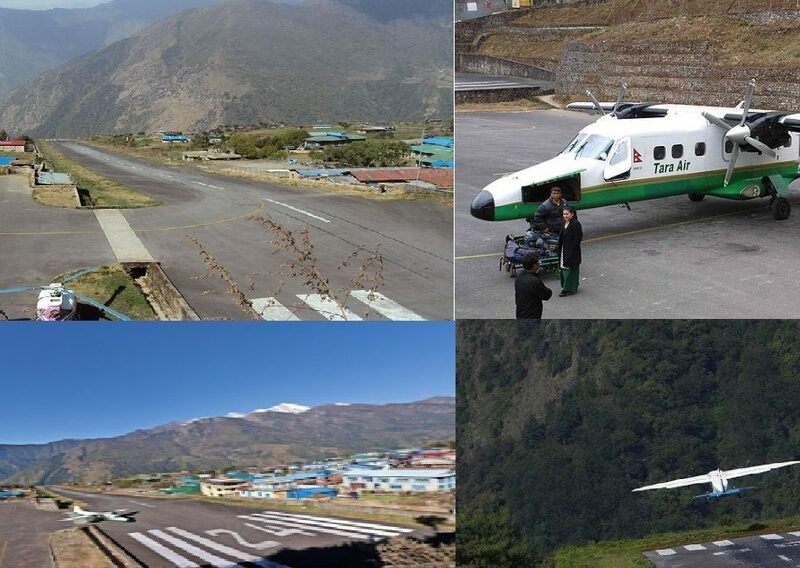 The airport can operate more than 40 flights of STOL plane and more than 20 flights of helicopter thereby bringing more than 45,000 tourists per year in the Khumbu region. As a result, the economy and livelihood of the area have been changed considerably. The government of Nepal renamed Lukla airport as “Tenzing-Hillary airport” in memory of these two Everest heroic figures in 2008.